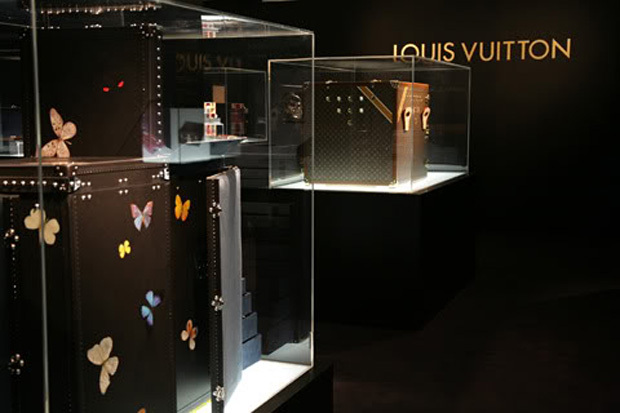 Damien Hirst was asked by Louis Vuitton to create a unique item embodying their professional expertise back in in 2008. 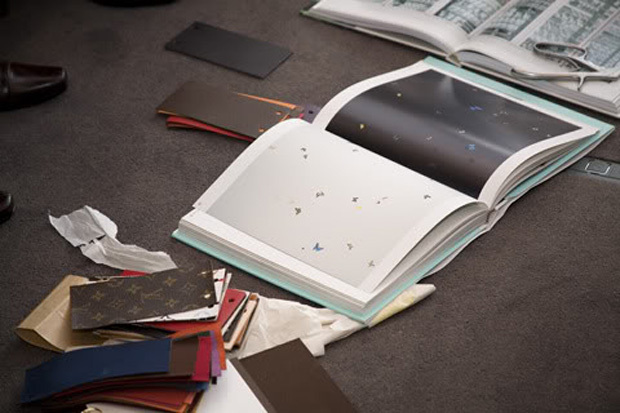 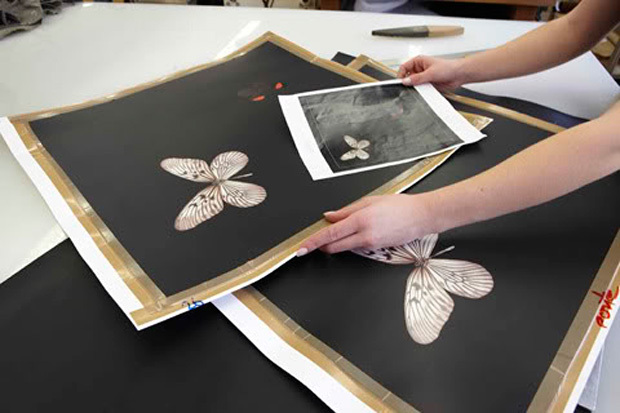 Check out these images that take us into a more in depth look in the creation process of the Louis Vuitton “Maîtres du Savoir-Faire” Custom Collection. 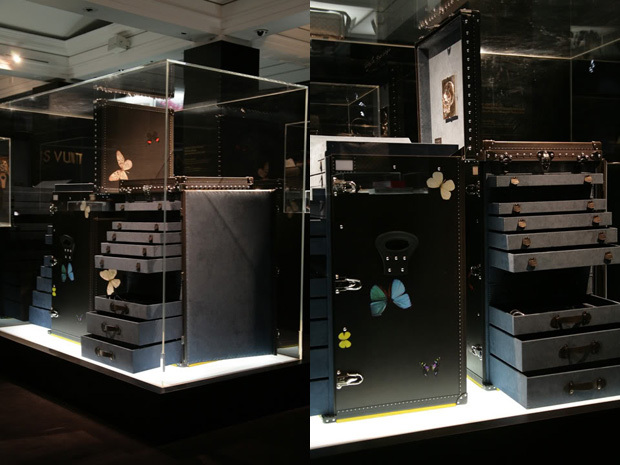 The designs were produced at the company’s workshop in Asnières, near Paris, which is celebrating its 150th anniversary this year. 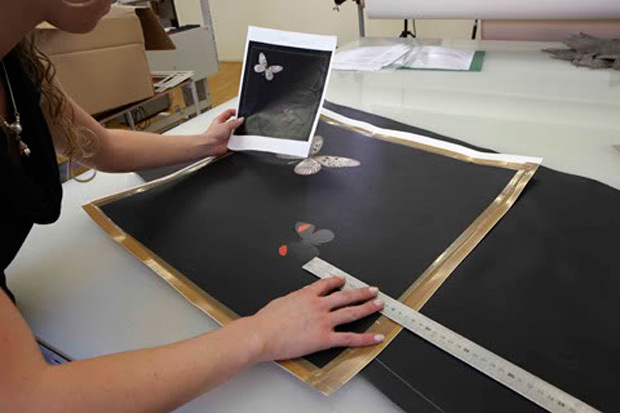 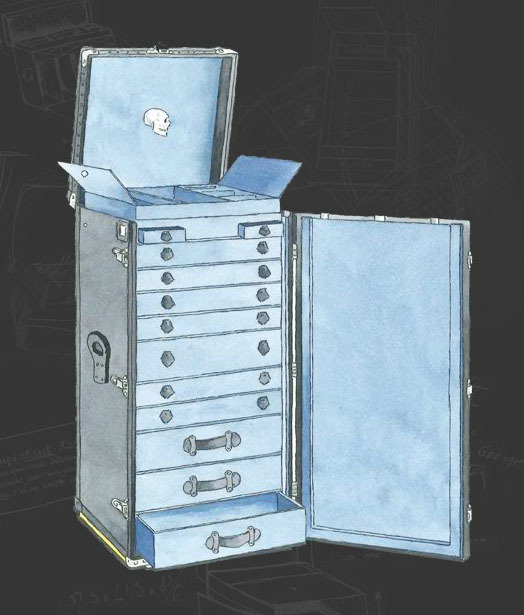 Hirst was inspired by the movie Dead Ringers by David Cronenburg in which a display of beautiful stainless steel surgical instruments caught his eye.